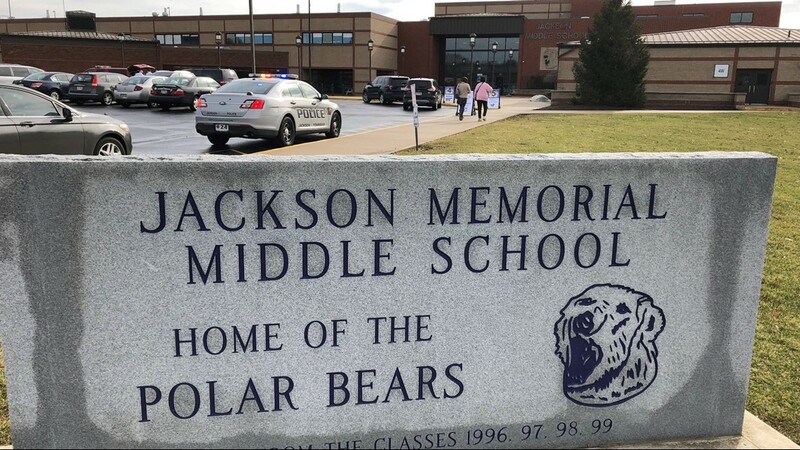 JACKSON TOWNSHIP, Ohio -- A seventh grade student was hospitalized Tuesday morning after he shot himself inside Jackson Memorial Middle School. 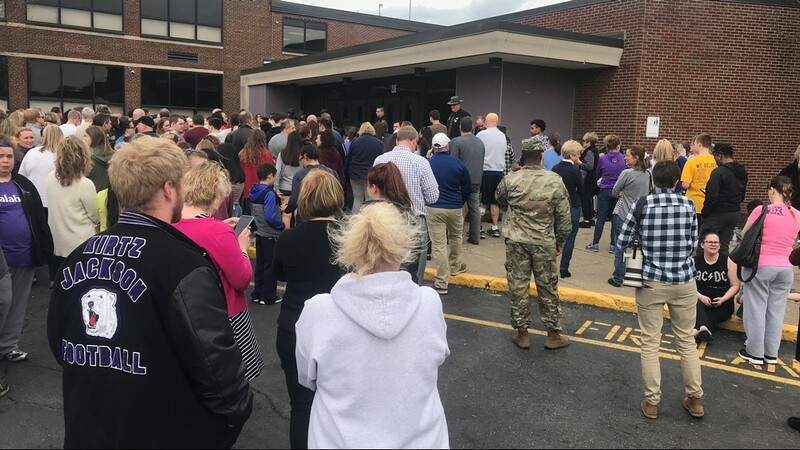 The middle school and high school were placed on lockdown and bomb squad dogs swept the building. All four elementary schools in the district were closed and all extracurricular activities were canceled for the day. 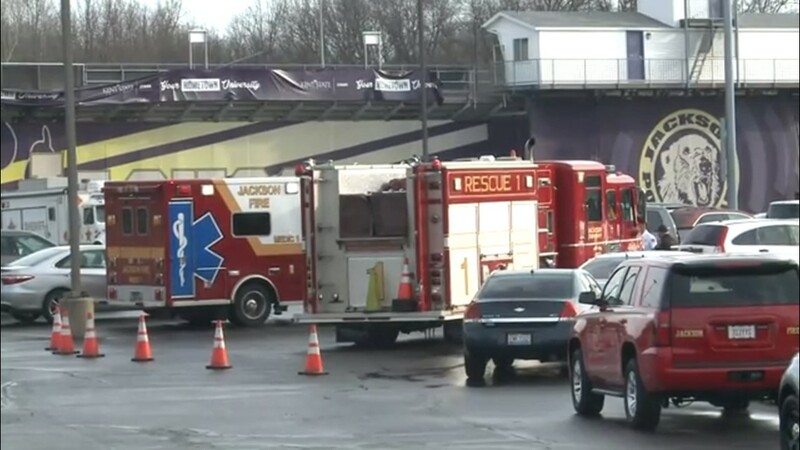 Jackson Township Police Chief Mark Brink said the student had "distractionary type devices." 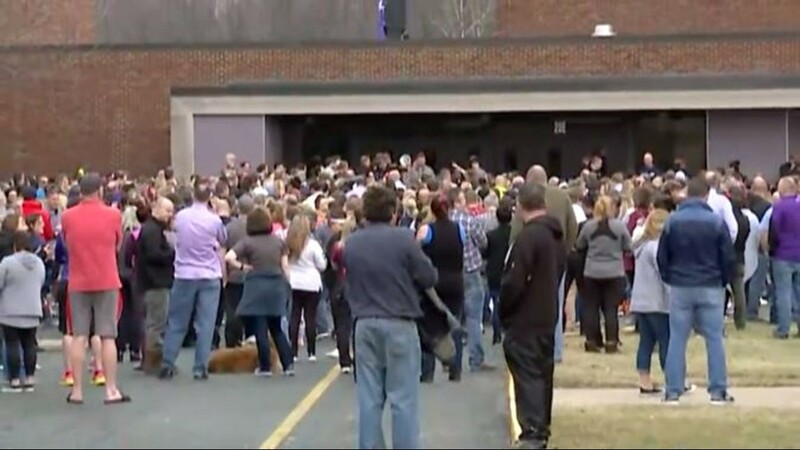 He would not elaborate further on the devices, but clarified that the student did not have a bomb. 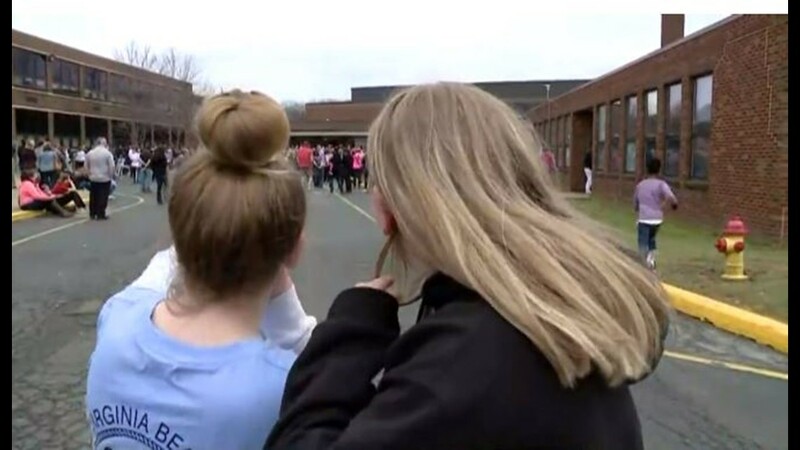 The incident happened around 7:51 a.m. on the school grounds at 7355 Mudbrook St. NW. Brink said the student arrived by bus and shot himself in a bathroom. It is unclear if the shooting was intentional. Police have not determined how the student retrieved the .22 caliber gun. Brink said the student's intentions have not been determined. 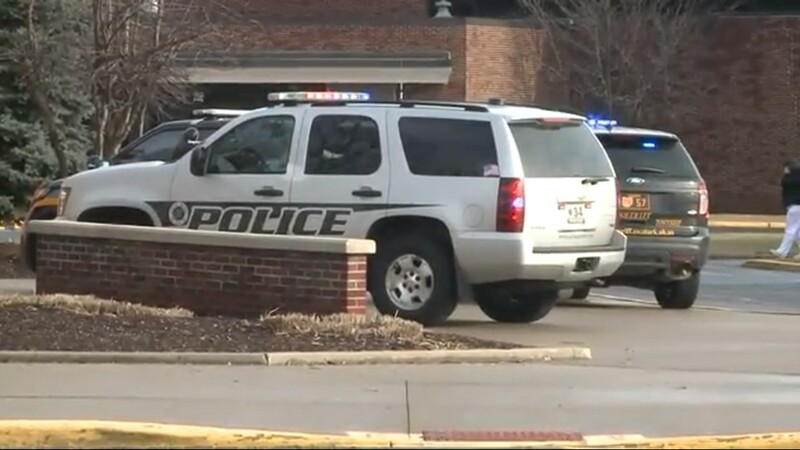 Two students told WKYC they hid in closets for two to three hours and were not told what was happening. 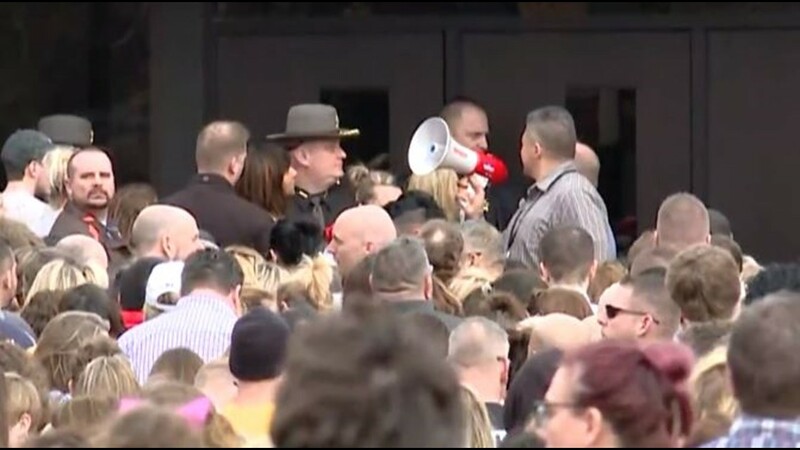 The FBI and Ohio's Bureau of Criminal Investigation has also responded to the scene. Authorities were seen removing materials from a Daytona Street NW home Tuesday afternoon, but declined to comment. 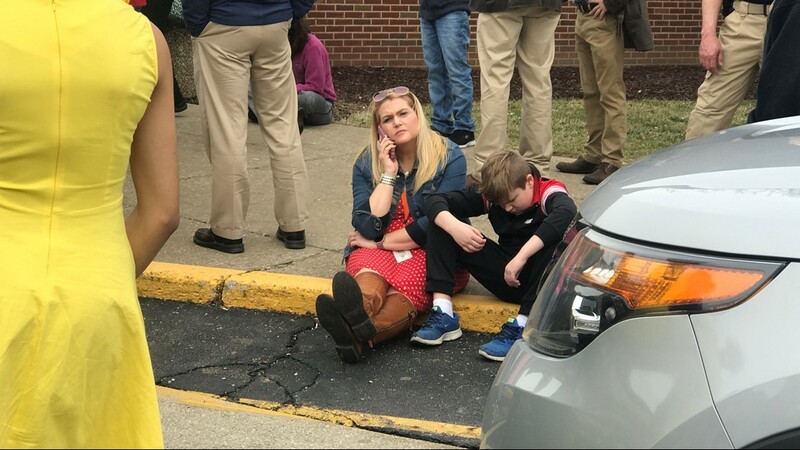 Parents waited for hours outside the school to retrieve their children. 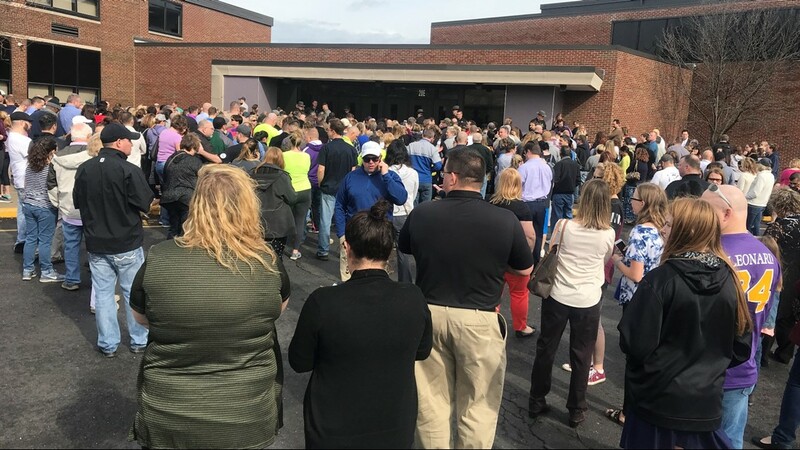 "UPDATE: JMMS students will be released beginning around 1045AM," the school posted on Facebook. "6th grade will be released first from the Purple gym in alphabetical order. Parents should bring a photo ID for pickup. No buses." 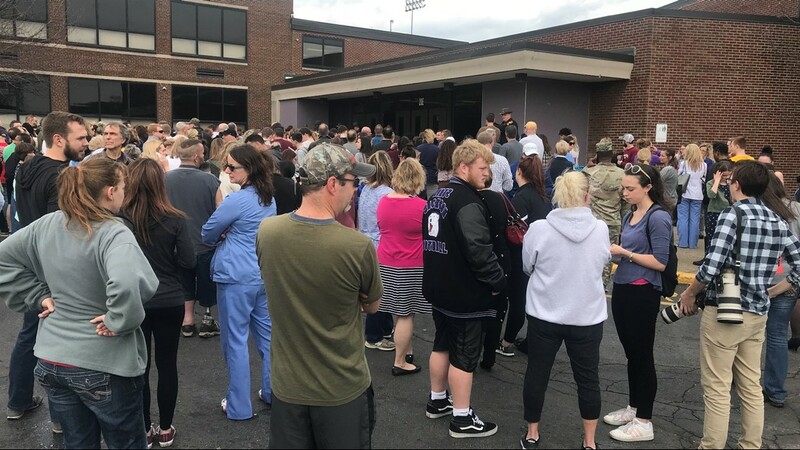 School officials and police said the lengthy process for parents to pick up their children was to ensure each child was released to the proper guardian. 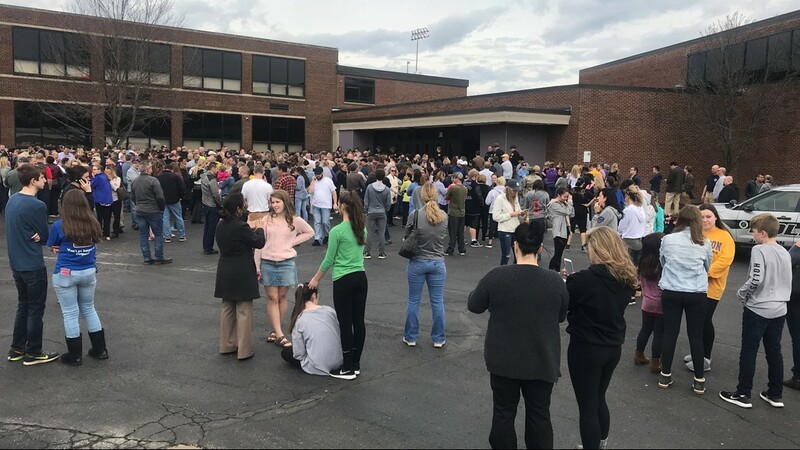 Superintendent Christopher DiLoreto said the school is still considering if classes will continue Wednesday. School staff will hold a meeting Tuesday night. Police did not provide any information on the student's condition.